Data Backup and Disaster Recovery are one of the most important services your business needs to ensure business continuity. 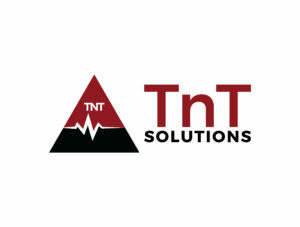 TnT Solutions will help you to determine which Data backup and Disaster Recovery solution best fits your company’s needs. Regardless if cloud or on premises solution, we have customized solutions that give you the peace of mind to grow your business knowing you and your clients are protected. Plan for unexpected issues – They happen to everyone, and they can happen at any time. Take preventative measures today by allowing us to connect you with the provider that fits every facet of your business model. 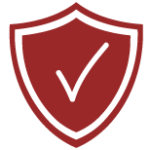 Safeguard and defend your business – TnT Solutions will find the best provider that will protect your data, network, and systems from hacking or virus threats so you can focus on more important issues. Regardless of your business size, you need dependable data backup and recovery. TnT Solutions can assist you with obtaining the exact support you deserve – call today and prevent the unexpected from ruining your company. Contact us today for all your data backup and disaster recovery needs and wants. CONTACT US for more information. We look forward to hearing from you.